This Christmas season, K-LOVE has a channel dedicated to nothing but Christmas music 24 hours a day, 7 days a week! And you have the opportunity to share this channel and the good news of Jesus Christ with a friend or loved one by sending him/her a Christmas e-card. 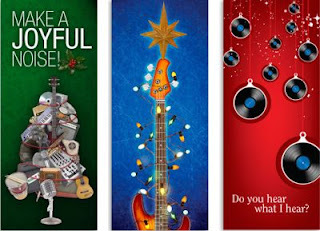 Choose your favorite design below and let them know about the encouraging, hopeful music that this season brings.